What can be more fun that free, good quality stuff? Not much. This is why YouTube was so successful to begin with. It offers anyone the awesome chances, not only to watch any video of their choosing online, no matter its length, but to also upload anything they might deem worthy to be shared with all the people on the internet, completely free of charge. Its growing popularity stands to prove how revolutionary this platform is. However, whenever something new emerges into the world, there is always someone willing to bring additional features to enhance it even more. This is where YTmp3 comes in. This convent online tool brings the option of downloading any YouTube video of your choosing, in video form straight onto your device, without having to install any software and for free. And even though it’s a highly intuitive process, requiring no more than the ability to read and copy / paste, let’s take a look at how that can be accomplished in 6 detailed steps. The first thing you should have in mind is, of course, the video that you want to grab from YouTube. Since there are so many of them to choose from, it may be hard to get inspired, but no worries! 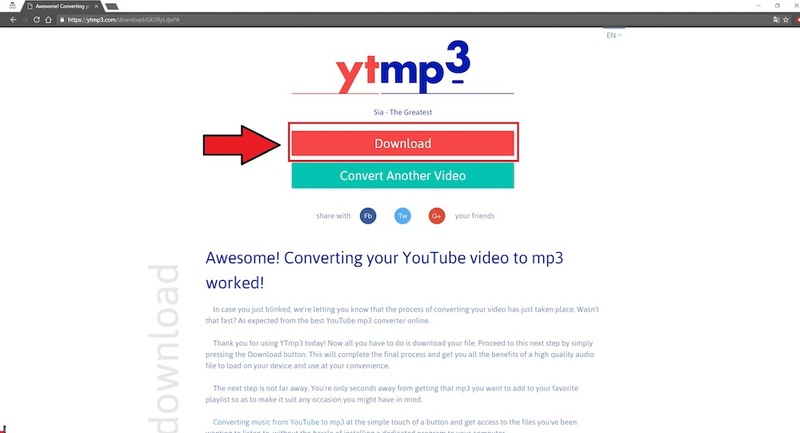 On ytmp3.com you can find a list of recently converted videos accessed by the most recent site visitors. Maybe this list will spark some ideas for you as well. 1. 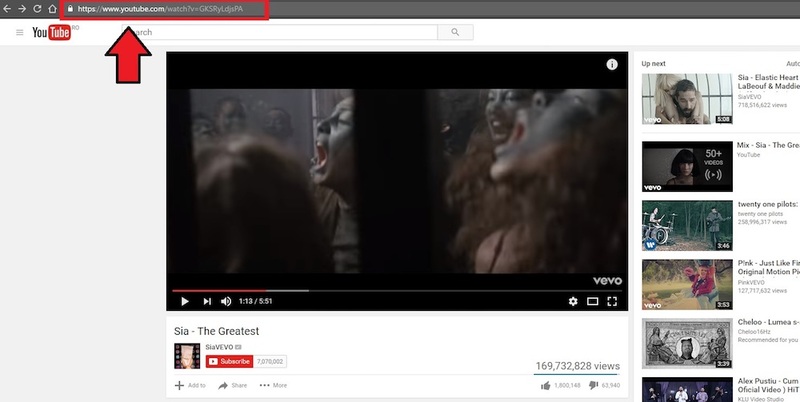 The first step to the video to mp3 converting process is to open the desired YouTube video into your internet browser and select the URL located in the address bar on top of the page. 3. The following step is to paste the link you have already copied into the aforementioned box. 5. …press the Download button that just appeared on the screen and you will instantly notice that the mp3 file has been downloaded onto your device. And just like that, you are now the proud possessor of the audio files you’ve been wanting to have on your offline playlist. As you were able to see so far, there is nothing complicated or unusual about this procedure and you can convert as many videos as you desire, in a super fast, logical operation that takes no more than a few seconds to complete. Enjoy all the new possibilities this opens for you and download as many converted files as you want to have available offline for free. Have fun and always stay creative with your playlists!